Alisha Marie is a popular internet personality, fashion and beauty guru whose net worth is around $1.2 million. Her content revolves around Do It Yourself videos, makeup tutorials, fashion ideas, pranks and vlogs. 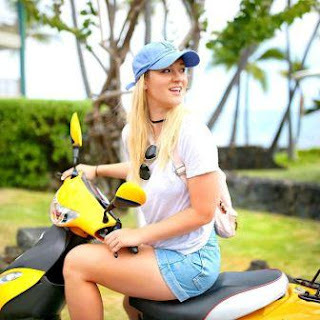 Alisha’s self-titled YouTube channel has experienced exponential growth in the past few months with one of her most popular videos titled FUNNY PRANKS!! ROOMMATE WARS!! amassing well over 23 million views. Born in Riverside, California the 24 year old has been able to attract a massive following on Twitter and Instagram. Marie has an elder sister called Ashley. 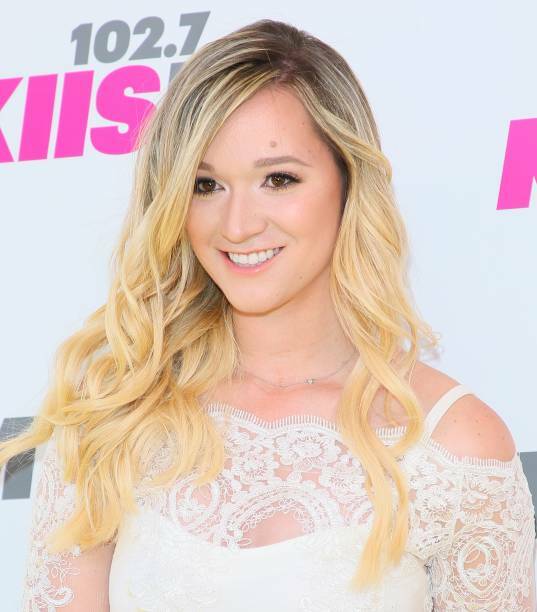 AlishaMarie, the self-titled YouTube channel has well over 6.1 million subscribers and accumulated 574,174,259 views since April 2008. Marie uploads an average of eight videos a month. In the last month, the channel has gained 58,356,000 video views and 260,097 new subscribers, a rising figure. AlishaMarieVlogs, her second YouTube channel has 2,226,963 subscribers as late August 2017 and has accumulated 306,364,849 views since launch in July 2012. Read Also : How Wealthy is Tiffany Haddish? In the last month, the channel has gained 11,950,050 video views and 68,883 new subscribers. We estimate an income of around $900,000 over the next twelve months from the two channels. Alisha Marie’s net worth is boosted by income from sponsored posts on Instagram and deals with companies such as Coca-Cola, Starbucks and Simple Skin Care.